During his keynote address, Wiernicki examined the transformation of a talent equation. Wiernicki holds a Bachelor of Engineering degree in Civil Engineering from Vanderbilt University, a Master of Science degree in Structural Engineering from George Washington University, where he was later elected to the George Washington University Engineering Hall of Fame, a Master of Science degree in Ocean Engineering from Massachusetts Institute of Technology (MIT) and honorary Doctor of Science degrees from Maine Maritime Academy and SUNY Maritime College. 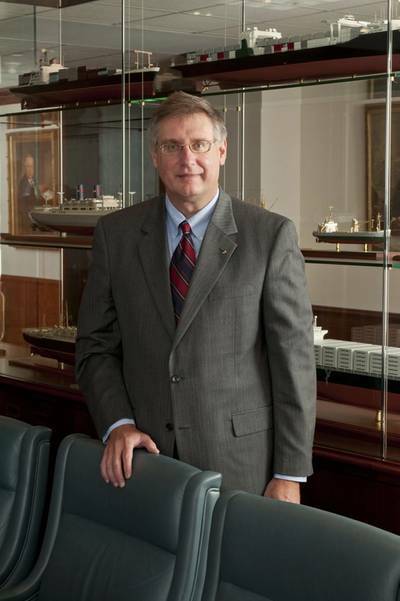 Wiernicki is a Fellow with the Society of Naval Architects and Marine Engineers. 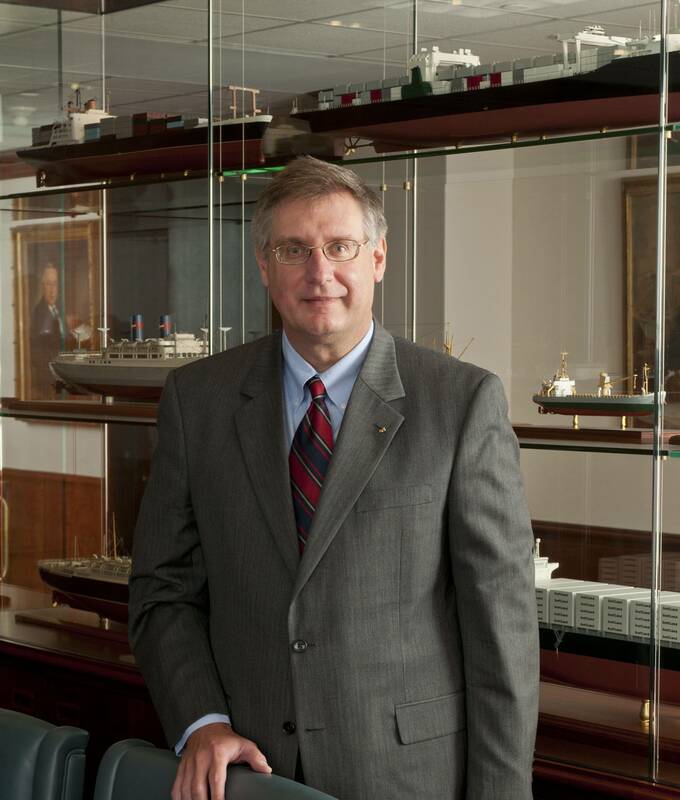 He was awarded the Vice Admiral Emory S. Land Medal in 2013 for outstanding accomplishment in the marine field and was inducted into the International Maritime Hall of Fame in 2016. Wiernicki lectures at the university level on topics ranging from leadership to technology and serves on the Board of Trustees for the Seamen’s Church Institute as well as numerous University Boards and Advisory Councils.